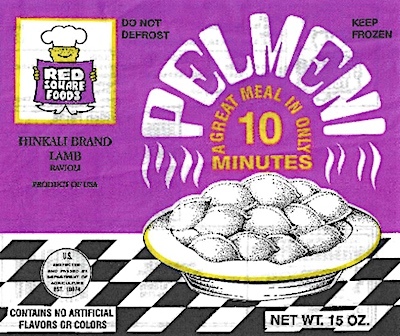 US/Washington: Red Square Foods, Inc., a Somerset, New Jersey establishment, recalls dozens of Frozen Meat and Poultry Ravioli and Blintz products due to misbranding and undeclared Egg, Milk and/or Wheat, all known allergens, sources of dietary intolerance and possible triggers of Anaphylaxis, a serious and potential fatal situation, requiring immediate medical intervention. The United States Department of Agriculture (“USDA”) reports the following Meat and Poultry Ravioli and Blintz products were produced and packaged from October 6, 2016, through October 24, 2018. 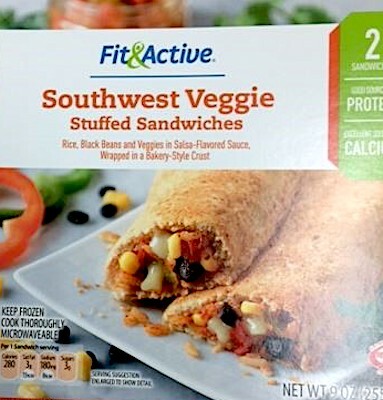 US/Silver Spring: J&J Snack Foods Handheld Corp., a Holly Ridge, North Carolina establishment, recalls two (2) batch/lots of Fit & Active Southwest Veggie Stuffed Sandwich products due to suspected Listeria monocytogenes and Salmonella contamination and consequential risk of both Gram-positive and Gram-negative bacterial infection, severe illness and/or possible life-changing complications, all serious health hazards. 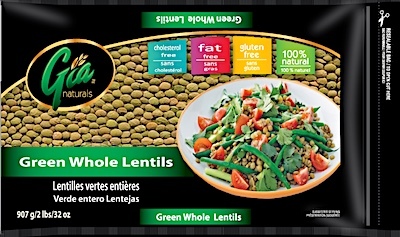 Canada/Ottawa: Gia Foods Ltd., a Vancouver, British Columbia establishment, recalls certain batch/lots of Gia Naturals branded Green Whole Lentils due to undeclared Gluten, a known allergen, source of dietary intolerance and possible trigger of Anaphylaxis, a serious and potential fatal situation, requiring immediate medical intervention. 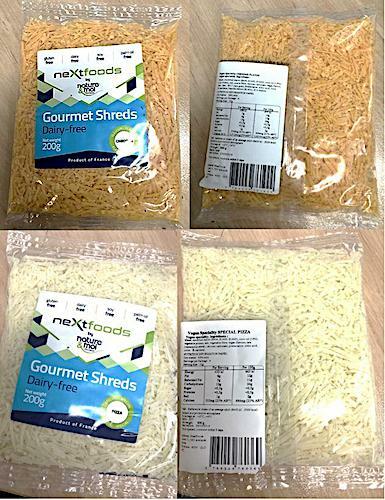 Australia/Canberra: World Brand Importers, a Perth, Western Australia establishment, recalls certain batch/lots of Vegan Dairy-Free Shredded Cheese due to undeclared Milk, a known allergen, source of dietary intolerance and possible trigger of Anaphylaxis, a serious and potential fatal situation, requiring immediate medical intervention.